These courses are delivered over 3 days. It’s the ideal way to get qualified. 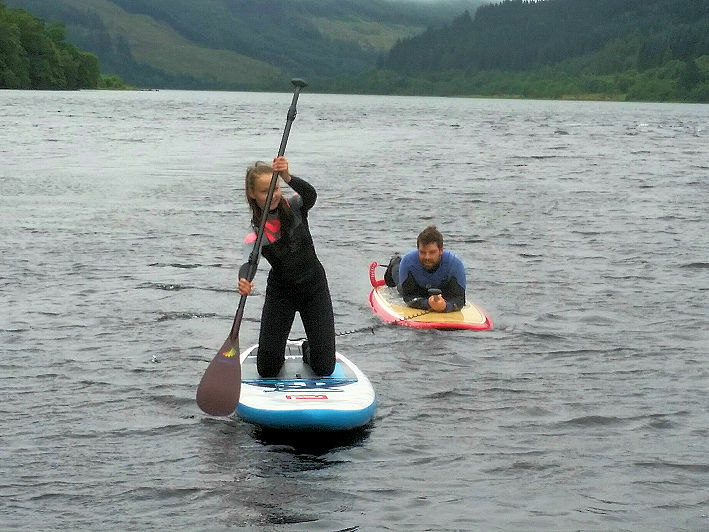 There is also various accommodation options in Strathyre. Stirling station. (25 mins by car). Equipment can be stored at the training venue overnight. 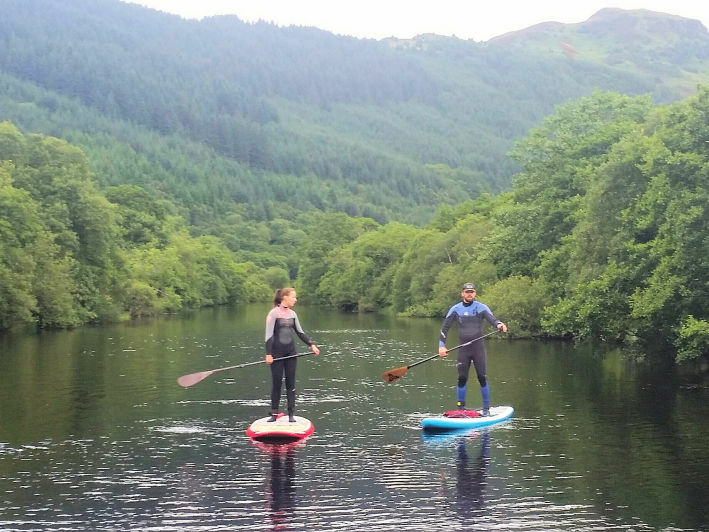 If you are travelling and don’t have your SUP board or SUP gear, you can hire it from Strive Adventure. 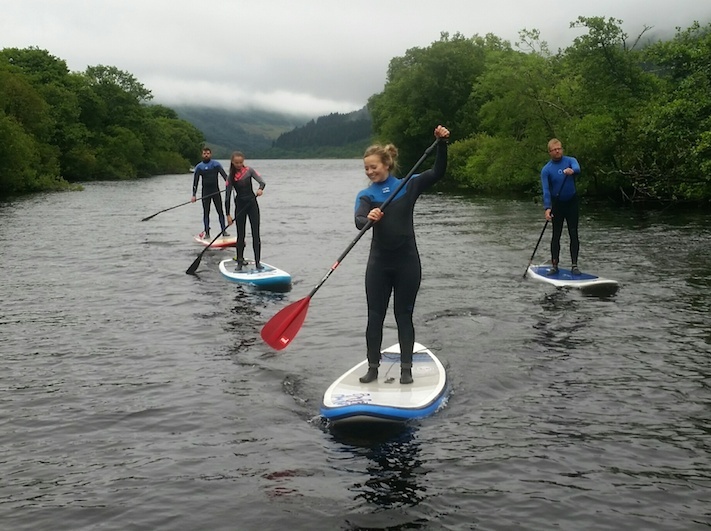 The training is held at the Strathyre Outdoor Centre and includes onsite accommodation and cooking facilities. 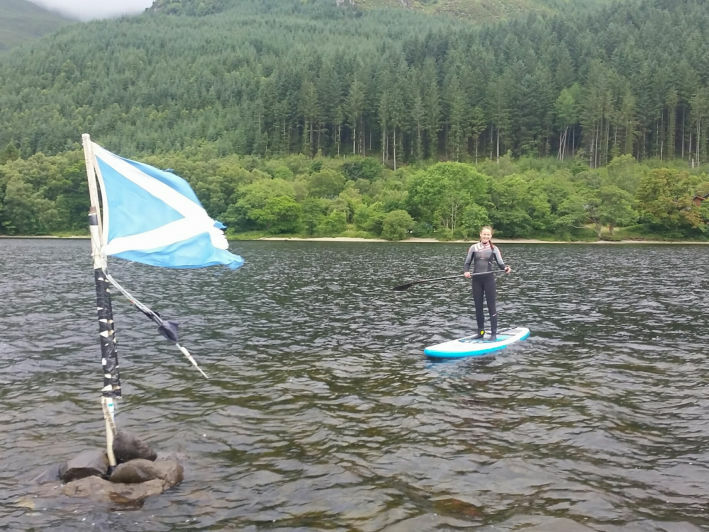 It is located at Strathrye, a small village set in a national park with a vast number of lochs and rivers. 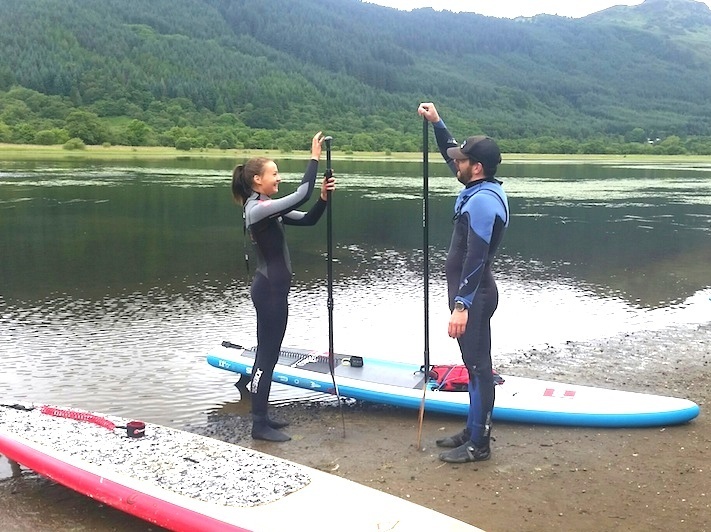 They are ideal for paddling with some lochs over 2 miles wide and many miles long and offering calm flat water and exposed waters conditions. The national park is also idea for outdoor activities with trails for mountain biking, bush hiking, etc. The village has a number of pubs and eating places. Strathyre is also easily accessible by car and is serviced by major roadways.